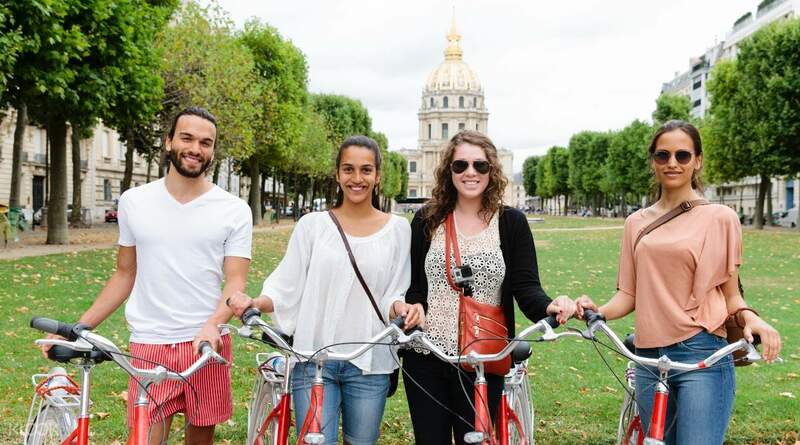 Two of the best ways to get to know a city intimately is to walk or go cycling around it. 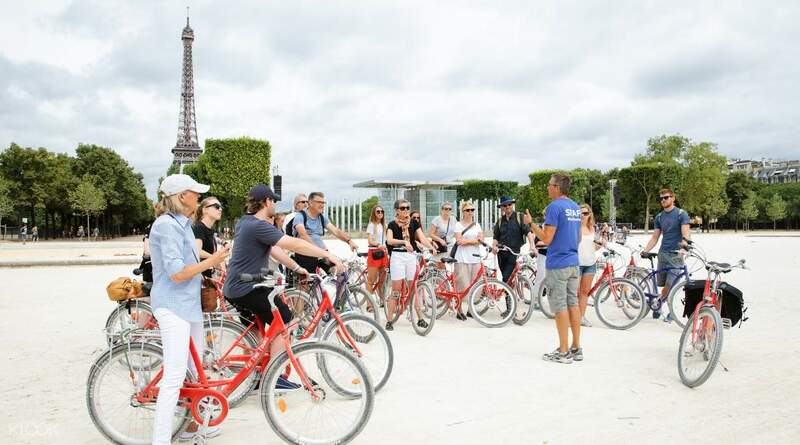 For this wonderful half-day tour, you’re going to hop on a sturdy and comfy bicycle to go around Paris and visit its most popular tourist attractions. As you make your way to see incredible sights like the gorgeous Tuileries Garden, the formidable Eiffel Tower, and the sophisticated Louvre, you’ll get to enjoy a wonderful breeze and filmic views of the city. As you cut through its many cobbled streets, you’ll be regaled with the fascinating stories and interesting commentary of an insightful and engaging tour guide. One of the best parts about this tour is that you get to go cycling alongside people from different backgrounds. You can swap stories with them and share unforgettable memories as you go around. 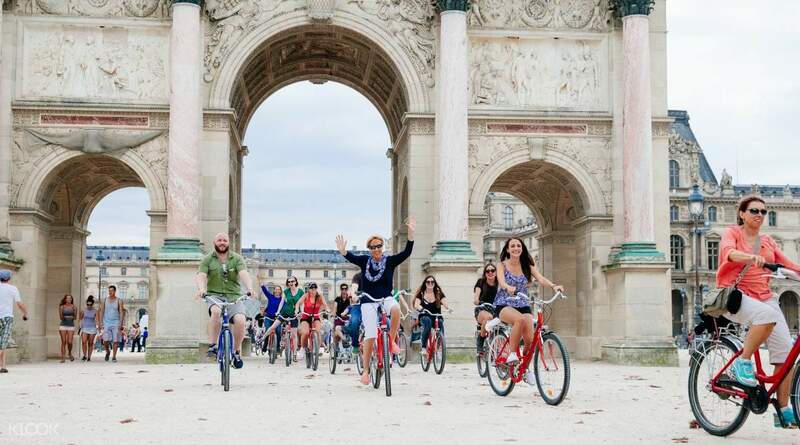 This tour is a must for cyclists and for the gung-ho urban explorers. I hadn’t been in a bike in 2 years and haven’t had any exercise at all. So I had a hard time keeping up with the group. I wished the pace was a little slower. Good thing our guide was very patient and waited for me. She was also very lively, had some funny stories, and told us enough of history to be interesting. It’s a good way have a new experience in Paris and to see it in a different light. I hadn’t been in a bike in 2 years and haven’t had any exercise at all. So I had a hard time keeping up with the group. I wished the pace was a little slower. Good thing our guide was very patient and waited for me. She was also very lively, had some funny stories, and told us enough of history to be interesting. It’s a good way have a new experience in Paris and to see it in a different light. Jon was the most wonderful guide we ever had. Funny and very knowledgable even when our group ask all sorts of funny questions. would definitely recommend for those who wants to learn about Paris. Jon was the most wonderful guide we ever had. Funny and very knowledgable even when our group ask all sorts of funny questions. would definitely recommend for those who wants to learn about Paris.